What are some of the etiquettes of service (khidmah)? Any type of service, whether it be service of a shaykh or anyone else, should be conducted with the intention of purifying the soul by means of the benefit that comes about through it. Being a cause of any kind of benefit is in fact a type of service. 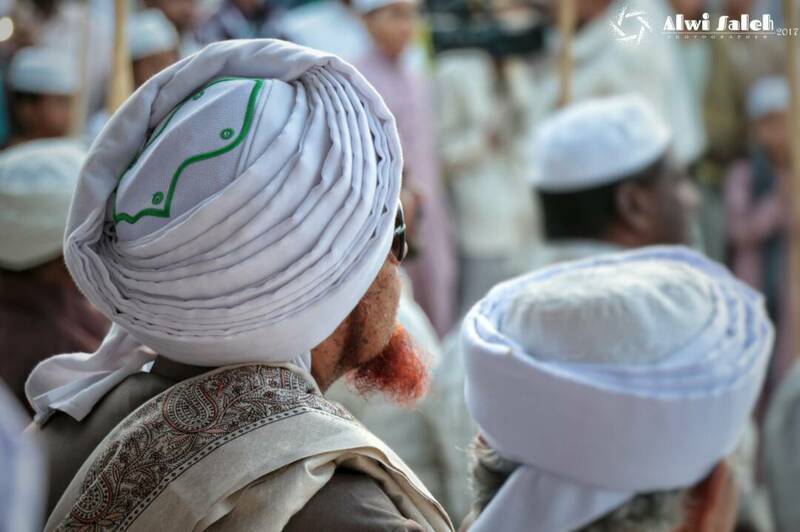 Assisting the shaykh in implementing his objectives or assisting anyone in implementing any objective which is valid in the Shariah is a type of service. Any action which requires humility is more beneficial for the soul, such as cleaning, washing and cooking. An important etiquette is to keep the private affairs of the shaykh or anyone else being served secret. The person serving should have sincerity at all times and should believe that he benefits himself through his service and not that he is doing a favour to those he is serving.